The device scoured into the Android market in style after being unveiled in Dubai with a quite eye-catching and attractive body design. The Infinix Zero 5 didn’t quite feature the popular 18:9 screen ratio but the design is nothing short of sleek with improved handling. 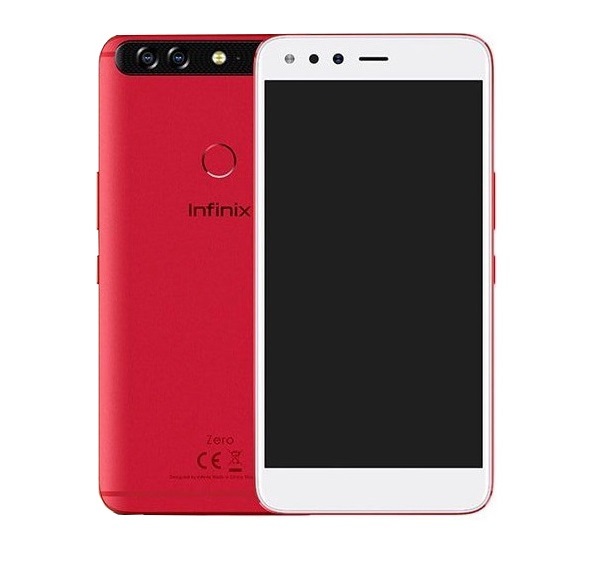 Infinix Zero 5 hosts a 5.98 inches (approximately 6.0 inches) screen with Full HD display, the screen has a 2.5D curve at the edges and a resolution of 1080 by 1920 pixels with about 368 pixels per-square inch. At the helm is powerful Octa-core processor that clocks at 2.6 GHz with Mediatek Helio P25 for a top notch processing speed. On-board RAM capacity is 6GB which is really commendable, multi-tasking on a device with that ample RAM size will be a bliss. Android 7.0 Nougat is pre-installed on the Infinix Zero 5 out of the box with the company’s XOS v3.0 skin on top, Infinix XOS has been widely praised for it’s sleek and well designed user interface. Being a flagship device, the Zero 5 will most likely get the Android 8.0 Oreo update. Infinix Zero 5 comes in two internal storage variants; the 64GB and 128GB. If the user requires more storage space, the ROM can be expanded to up to 2TB via external SD card. 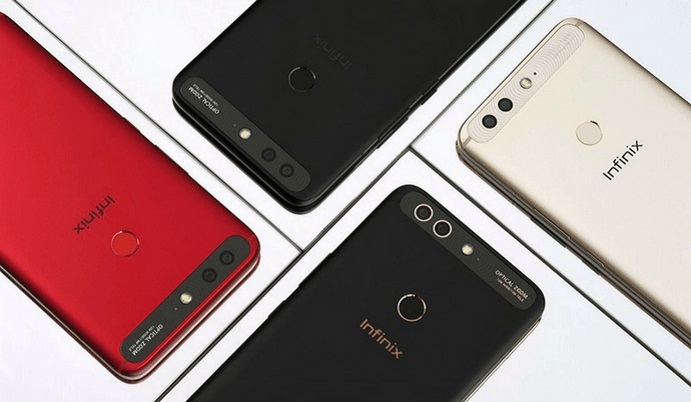 The Infinix Zero 5’s dual back camera setup sees a combination of 12 megapixels and 13 megapixels with a single LED flash for quality shots in dark conditions. The company boasts of optical zoom feature on the Zero 5 that is said to zoom an object up to 10 times closer. 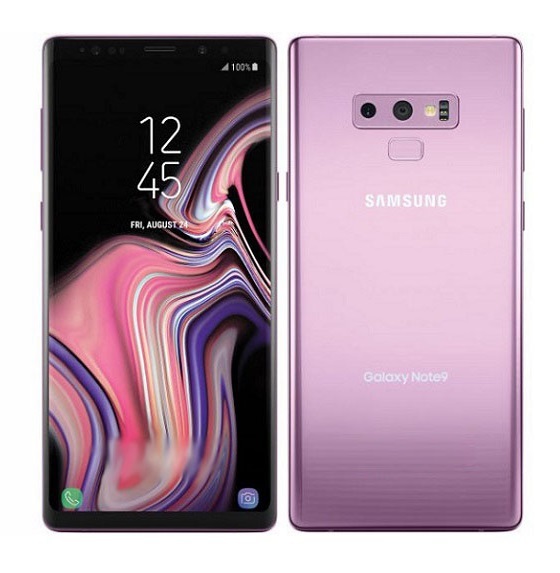 At the front is a 16 megapixels camera with it’s own LED flash beside it, designed to deliver quality selfie shots with the help of some pre-installed camera features like auto-focus, face detection, phase detection, beautifier and more. Infinix Zero 5 didn’t disappoint when it comes battery capacity, it houses a handsome 4350 mAh battery that has quick charge function. This is a much anticipated upgrade after the Zero 4 disappointed many Infinix fans by coming with 3200 mAh battery. The Zero 5 finishes with metal unibody and a quite astounding design though not very unique, we have seen similar design in some Huawei flagships. 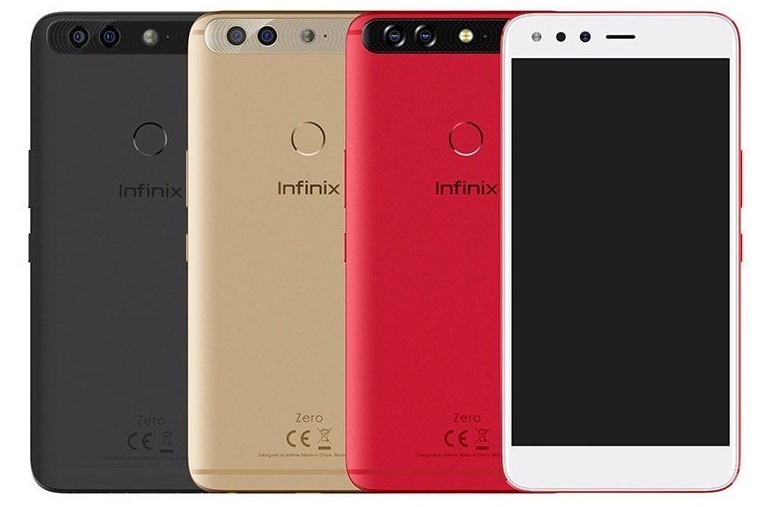 Infinix Zero 5 is sold in three different color; Gold, Matte Black and Apple Red colors. 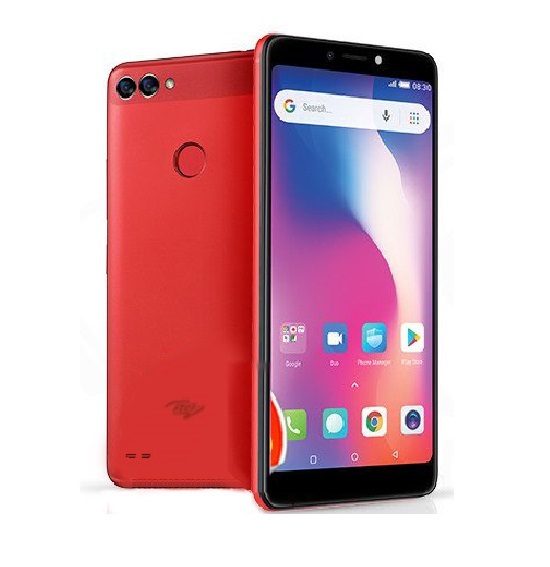 The device has it’s fingerprint scanner positioned at the back below the camera region, apart from serving as a more convenient phone unlock system for the Zero 5, the fingerprint scanner will also serve for more security purposes for the device. The Infinix smartphone is a dual Micro SIM Android phone and supports dual standby with 4G network option. Infinix Zero 5 price in Nigeria ranges from about 122,000 naira to 135,000 naira which reads about 310 USD, Ksh 10,999 in Kenya and Rs. 20,000 in India. The device will be available for purchase through various online and offline stores in India, Pakistan, Dubai, Nigeria, Kenya, Ghana and many other Asian and African countries. There have been no words as regards to whether we will see Infinix Zero 5 Plus anytime soon. 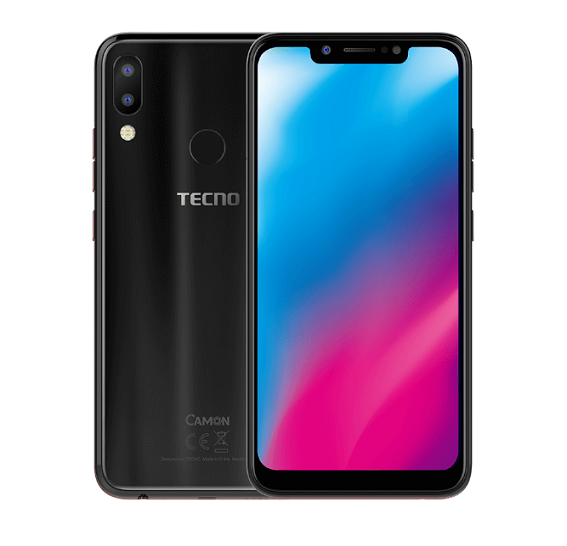 Tecno Phantom 8 could be the best alternative of the Infinix Zero 5, they both have very similar spec write-up with little differences in the battery and screen sections. You can consider other flagships with dual back camera setup like the Gionee M7 and Nokia 8. Infinix Zero X506 Full Specifications And Price. seriously the phone spec is a bomb, a whole 6gig ram.. it’s gonna be able to do Alot of multitasking then..
Nice work infinix, I really love this phone already bought mine January 20 at the normal price but recently my documents fall down and my phone is inside, if you can give me any code to delete all my picture message and contact from it but the phone as already switched off. 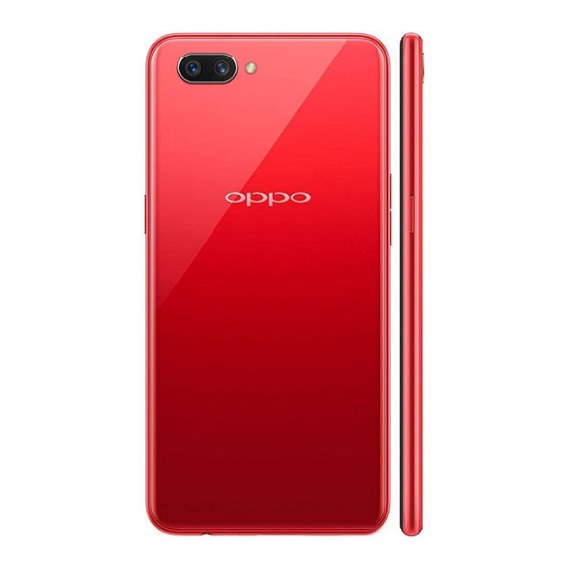 For zero 5pro, u can get it as low as 112,000 at aliexpress including shipping cost, while Nigerian stores sells for 125 to 127k. I don’t buy phones from Nigerian market or Nigerian online platform. Buy your phone from aliexpress and get it shipped to your post office. Zero 5 cost 250dollars at aliexpress. Access bank exchange rate is 367naira, lesser than gtb. You can compare the price from jumia online and see the difference. The Phone Is Fashionable And Gud Bt The Price High I Will Like To Have If The Price Will Come Down Like 85k-90k. Can I have help, my zero 5 doesn’t ring when in lock screen mode. Hello all, please can this phone work for GLO 4G? Wow the phone has a great specification but mehn not affordable in this bad economy. Nice phone indeed. Hope to get one soon. the phone goes well shall but the price now blast ooh anyway love it!!! Hello. Sorry to point out, but the Zero 5 doesn’t come with an 18:9 aspect ratio. Also, the FHD resolution of the 5.98″ screen leaves the ppi at about 368. Hello Ken, thanks for the heads-up! I so much fall in love with the phone. but the price tagged is to expensive. If it goes for 90k will be better and much patronized by the lovers. Nice concept from infinix. Nice one Williams…. 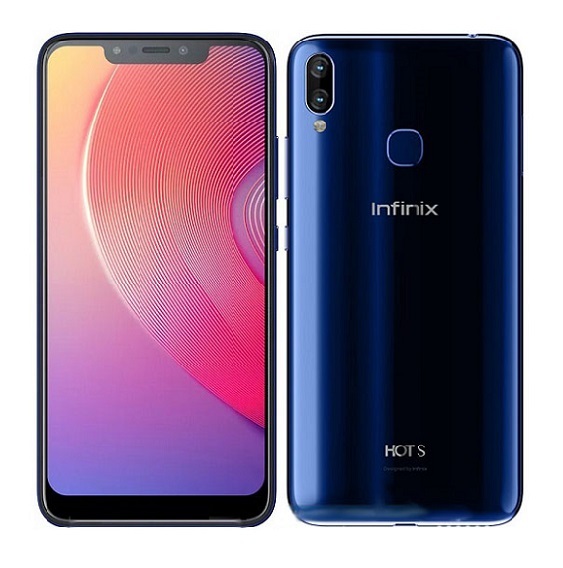 if infinix can try and bring the price down a little it will be very much patronize, they can also bring the attention of there customers to the new product…. 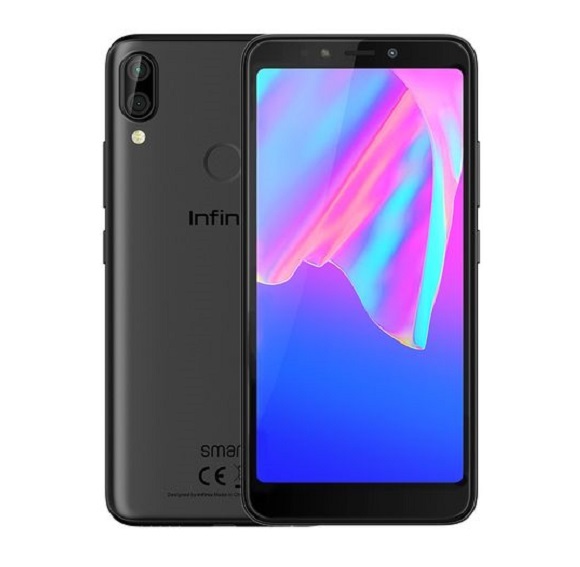 my heart melted for this infinix zero 5,I must sell my iPhone to afford it. How do u no wen u av nt use it? U mean “price”? The last time I checked at computer village, it was N102,000. so much good, Infinix product is the best going by hot 5 just too good……… Here comes zero 5 waow speechless, its awesome .coming for you dear. How much did you buy it and where?